1. Connect your your Scatter account to the toolkit. Contract: This is the account name hosting the smart contract. 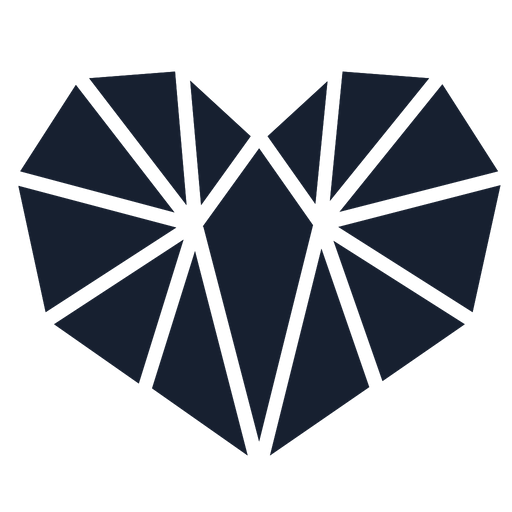 The standard EOS token uses the contract eosio.token and the symbol EOS. 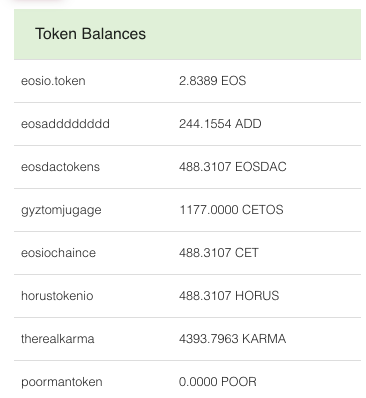 You can find what the contract and symbol are by checking your balance on eostoolkit.io using the Search Account tool. The first column in your balances is the contract while the second column includes the symbol to use. You can put this information in the Transfer Token tool and send EOS or the Airdrop token to whom you please.